The Breyer Variation was recommended by Gyula Breyer as early as 1911,but there are no known game records in which Breyer employed this line. The Breyer Variation did not become popular until the 1960s when it was adopted by Boris Spassky and others. 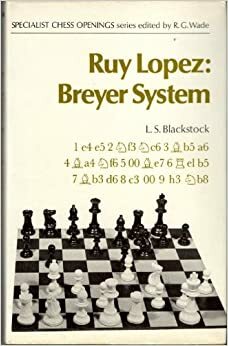 In particular, Spassky's back to back wins over Mikhail Tal in 1965 did much to enhance its reputation, and Spassky has a career-plus score with the Breyer. The variation is the choice of many top level players today as White has had trouble proving an advantage against it.